Whether you work from home or you occasional bring home something from your workplace that needs to be solved, you need a space where you can be by yourself in order to be able to concentrate. A home office gives you that opportunity. And, as it happens in the case of any office regardless of where it is and what it’s used for, it’s important to feel comfortable in there. So just because you use that space to work doesn’t mean you have to ignore all sense of style. In fact, it’s much more probable that you’ll be able to work efficiently when you’re in a space with a stylish interior décor. 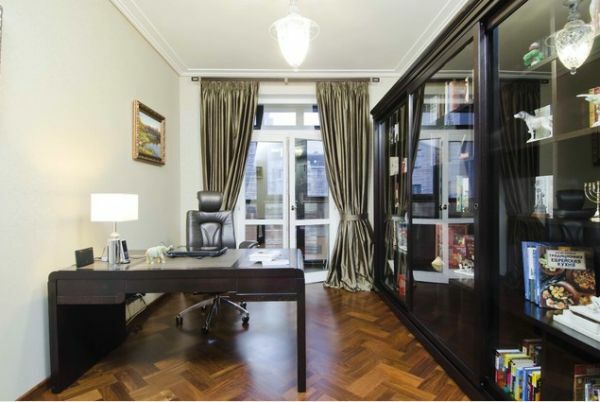 In order to create a luxurious and sophisticated décor for your office you first need the space for that. 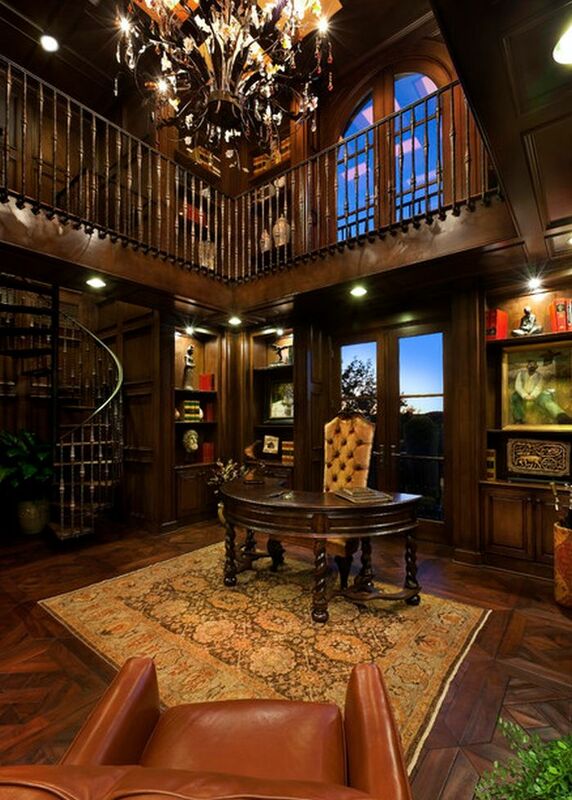 If you want the office to feel formal, high ceilings are a great detail. If you just want it to be elegant and to feel sophisticated but without being intimating and overly imposing, you can opt for wood as a main material. 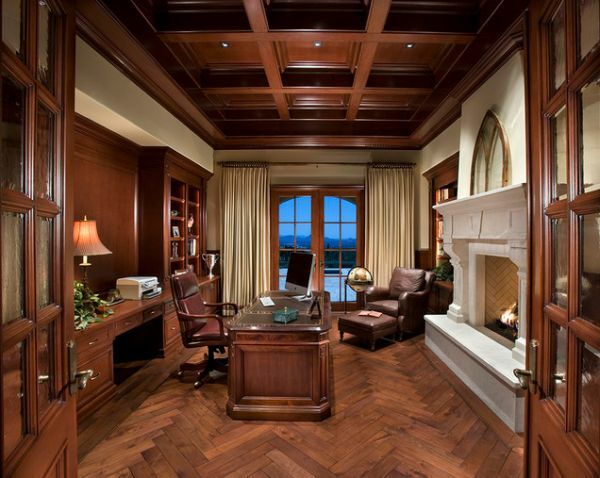 Wood-paneled walls are a very beautiful detail in any interior. They add warmth but also style to a room. The furniture you choose needs to be, first of all, functional and practical. But don’t ignore style. So go with something formal, preferably classical or traditional. Opt for elegant designs with a detail that make them stand out. The lighting is also important so a chandelier would be a nice choice. A floor lamp can also be a great option. Of course, it all depends on many factors such as space, style, function and personal preferences. 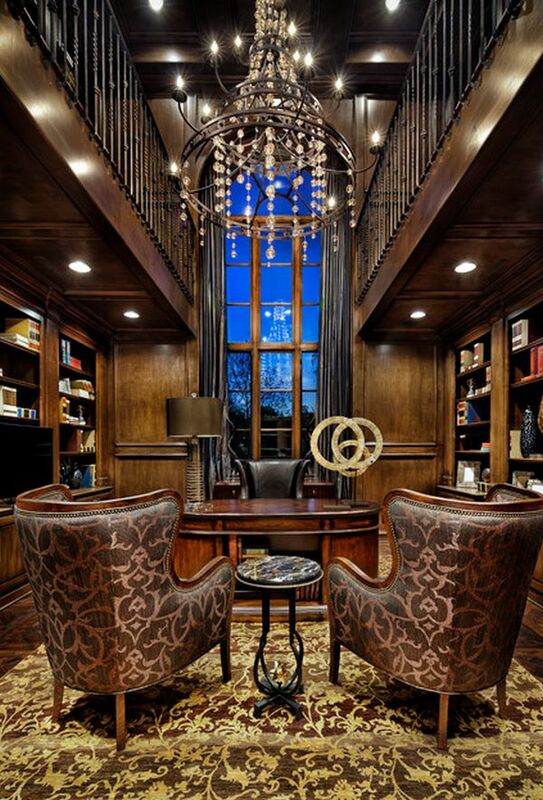 Let’s now take a look at a few luxury office design ideas.